The Knollwood Neighborhood Association is currently working on its Community Vision. Created by Knollwood residents, this is a working document that will expand and grow with additional input. Together, we will connect, share and grow to make Knollwood Heights a special place to live today and for generations to come. • Maintain and improve the landscaping of all three entrances to the subdivision. • Make sure all residents are kept informed and connected through newsletters, online media, annual directory, social clubs and various neighborhood activities. • Pursue projects that enhance the attractiveness of the neighborhood’s natural resources. • Develop new signage at all three entrances to the neighborhood. 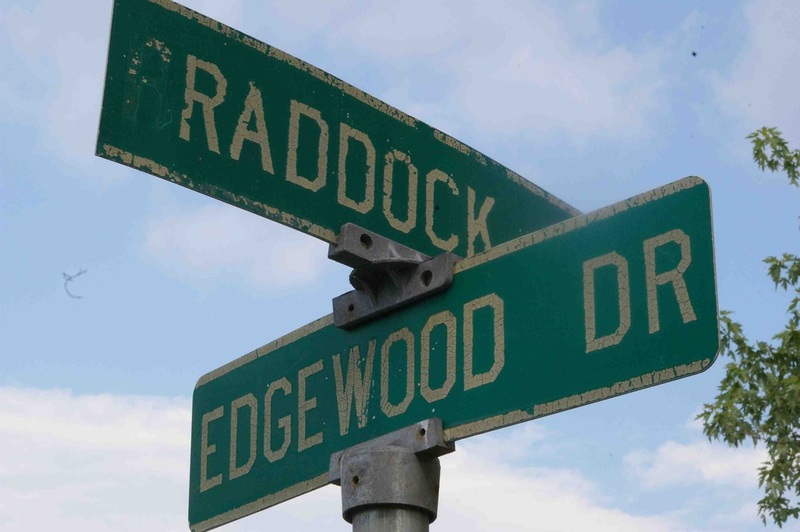 Many of Knollwood's street signs are cracked, chipped or faded. • Review the city’s U.S. 276 improvement plans and seek safer intersections to the neighborhood, particularly left-hand turns. • Develop and implement a program to assist with lawn maintenance when a home is vacant. • Coordinate efforts with the city on infrastructure improvements, including trimming trees near power lines, road resurfacing, and fixing drainage issues on neighborhood roads. 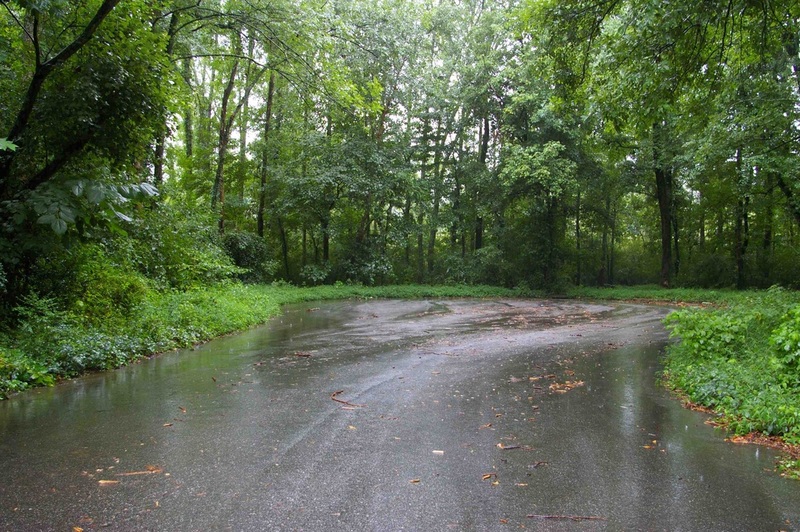 • Develop plans to maintain the appearance of McDaniel Cemetery and the pond on Anders Avenue, and the curbside view of the cul-de-sac on Anders Avenue and the Tree Farm property, including the removal of fallen trees. Some "common areas," such as the cul-de-sac on Anders Avenue, is overgrown with weeds, vines and shrubbery. • Expand the beautification programs throughout the neighborhood, such as flowerbeds around traffic signs. • Encourage the enforcement of state animal control laws, including leash laws and the humane treatment of animals. • Provide support for the development of neighborhood greenways/parks, playgrounds and trails, such as linking to Greenville County’s Swamp Rabbit Trail. • Create a plan that raises awareness for yard beautification, such as Yard of the Month program. • Enhance the subdivision’s streetscape with lighting that is aesthetically pleasing, similar to new lighting installed along U.S. Hwy. 276. 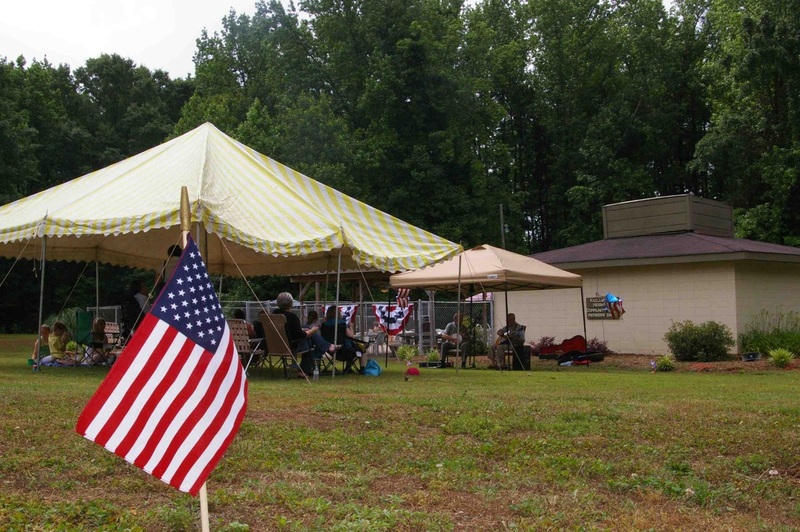 Knollwood Pool has been a gathering place for many neighborhood events, but does not include a clubhouse. • Develop a plan to replace worn street and traffic signs. • Encourage the planting of trees, native plants and other vegetation. • Promote neighborhood safety and examine traffic calming strategies, such as sidewalks or the widening of roads. • Maintain and grow the property at Knollwood Pool, including the future development of a clubhouse/ community center. 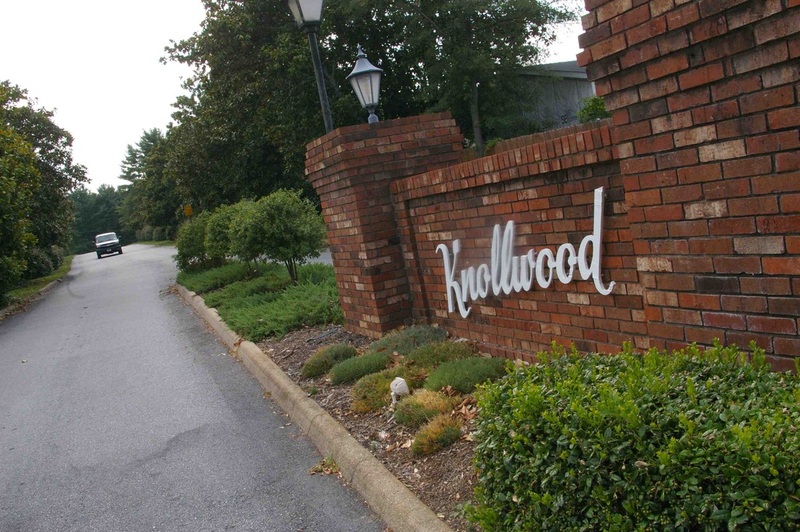 Knollwood has three entrances, but only one (Edgewood Drive) is routinely landscaped and has signage.